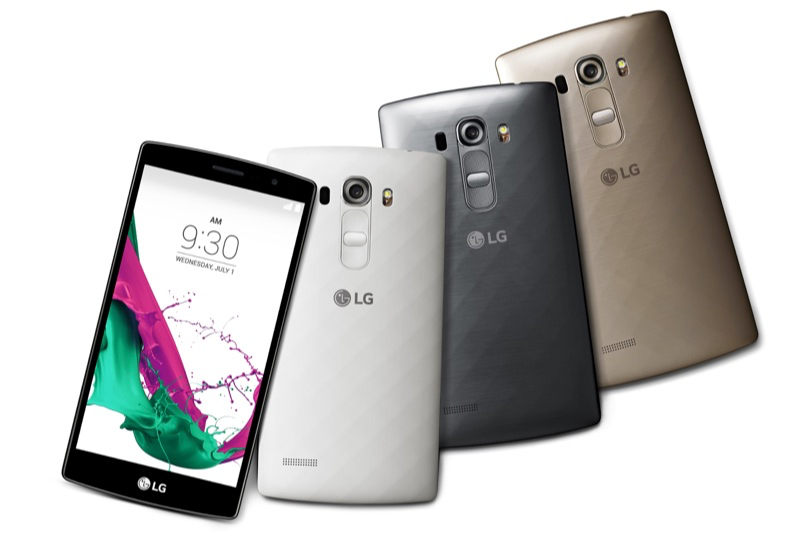 LG unveiled a new toned down variant of the LG G4 — the LG G4 Beat. The handset packs all the features of LG’s flagship handset and even looks similar to it, but comes in a smaller package with less powerful internals. The front of the G4 Beat is dominated by a 5.2-inch Full HD IPS display, which LG cites is “clearer, sharper and more responsive than anything offered by LG before in this category.” Under the hood, the handset is powered by Qualcomm’s 64-bit octa-core Snapdragon 615 processor clocked at 1.5GHz and an Adreno GPU. Other key specs include 1.5GB RAM, 8GB of internal storage, LTE connectivity, and a 2300mAh removable battery. As for the cameras, the G4 Beat will come with an 8MP sensor at the back that will be aided by a Laser AutoFocus and Color spectrum sensor. In some Latin American countries, the handset will ship with a 13MP shooter. There is also a 5MP selfie shooter in the front of the device. 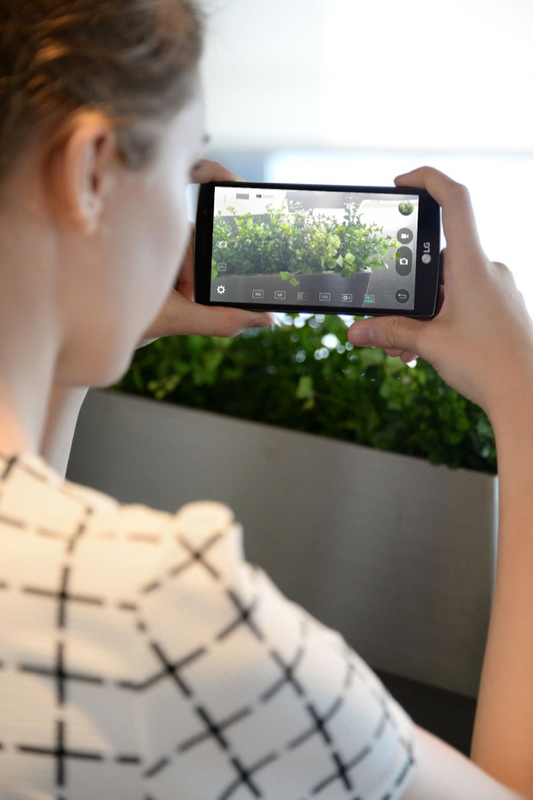 Like the G4, LG has also included its powerful Manual mode in the camera app that will allow experienced users to extract the very best of what is possible from the G4 Beat’s rear shooter. On the software side, the handset runs on Android 5.1.1 with LG’s UX 4.0 on top of it. The LG G4 Beat will be available in “key markets” in Europe and Latin America, including France, Germany and Brazil from this month. This will be followed by its global roll out in markets like Canada, India, Russia, Singapore, and South Africa among others. The handset will be available in three colors: Metallic Silver, Ceramic White, and Shiny Gold.